A Middleburg man faces a felony charge after an alleged drunk-in-public incident at an East Gate Marketplace restaurant Saturday evening. 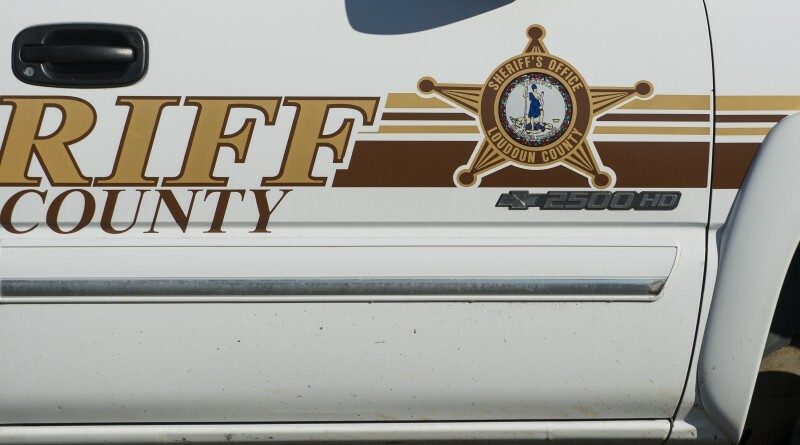 According to the Loudoun County Sheriff’s Office, deputies were called to the establishment on Eastern Marketplace Plaza just before 6 p.m. May 6 for a report of an intoxicated customer who was belligerent. Brad W. Owens, 55, was reportedly noncompliant and combative and attempted to bite the deputy as he was taken into custody. Owens was arrested on a misdemeanor drunk in public charge, but the alleged bite attempt resulted in the more serious felony charge of assaulting law enforcement. A conviction on the class 6 felony carries a sentence of 1 to 5 years in prison. Owens, who was released on bail, is scheduled to appear in Loudoun District Court May 12 for an arraignment on the charges. Alcohol is far from the harmless thing that people pretend it is. In the United States ten percent—”24 million adults over age 18—consume, on average, 74 alcoholic drinks per week. That works out to a little more than four-and-a-half 750 ml bottles of Jack Daniels, 18 bottles of wine, or three 24-can cases of beer. In one week” (Ingraham, 2014, para. 3). Profoundly addicted, these Americans are drinking well over half of the alcohol. Like the tobacco industry, the alcoholic beverage industry depends on addiction. “Excessive alcohol use led to approximately 88,000 deaths and 2.5 million years of potential life lost (YPLL) each year in the United States from 2006 – 2010, shortening the lives of those who died by an average of 30 years. Further, excessive drinking was responsible for 1 in 10 deaths among working-age adults aged 20-64 years. The economic costs of excessive alcohol consumption in 2010 were estimated at $249 billion, or $2.05 a drink” (Center for Disease Control and Prevention, 2016, para. 1).